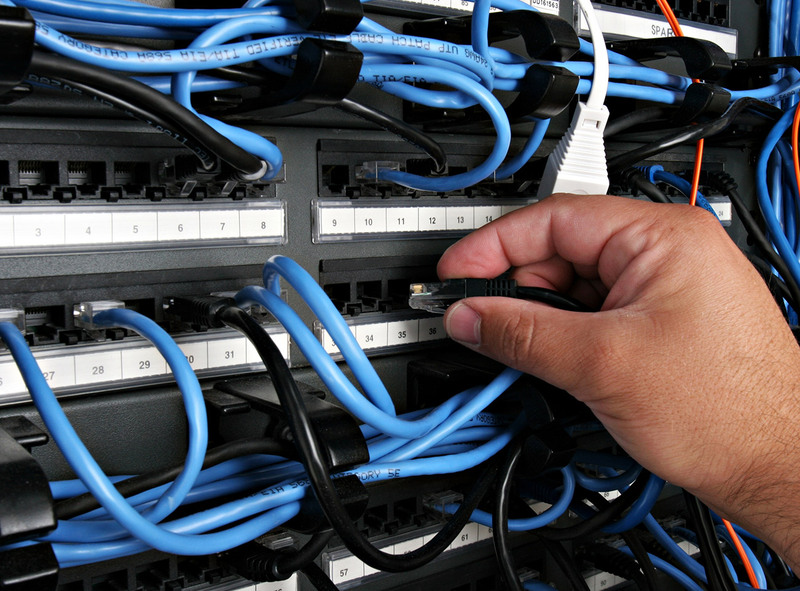 Computer and telephone cabling is a necessity for businesses that is not often given much thought. For our skilled installers at Martel, Inc., it is one of their foremost thoughts! Let us take care of the behind the walls work so that you can focus on what is most important to you – your business. If you are in Delaware, on the eastern shore of Maryland, or southeastern Pennsylvania, let us come and hook your business up! One of the benefits of using traditional Ethernet (CAT 5B and 6) cabling for your company’s needs is that it is still compatible with everything. Nearly all of the technology that your business uses is capable of using ethernet cabling. Another benefit is that it is the least expensive of all cabling options. Let’s work together on your next install project! The dedicated technicians at Martel, Inc. have many years of experience installing cabling at business’ just like yours.